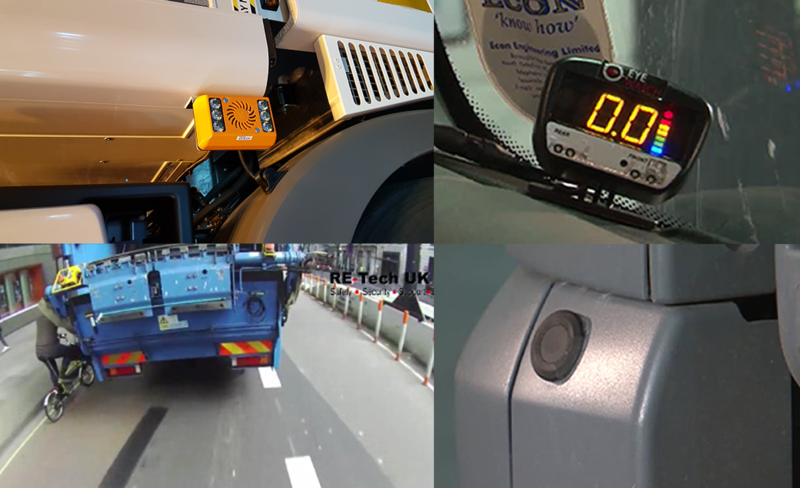 The new FORS Standards have just been released and our EyeScan Turn Alarm package and Vehicle CCTV systems will help your Fleet of vehicles to maintain or achieve FORS Silver/Gold Standard. The combined EyeScan and Vehicle CCTV package means that your drivers will be warned audibly and visually when Vulnerable Road Users are near. The vehicle is also fitted with an audible and visual warning alarm to alert the Vulnerable Road User of the vehicles intended left turn. Quality installations by our experienced and professional teams are available nationally. Contact us for more information and competitive pricing!